Hey there, You’ve performed an excellent job. I will certainly digg it and in my view suggest to my friends. I’m confident they’ll be benefited from this website. 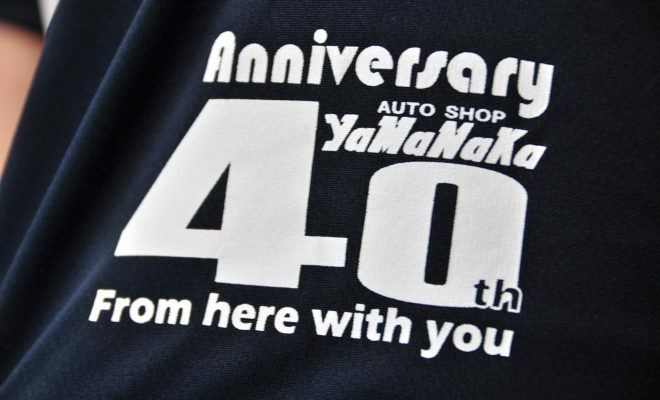 Copyright © Auto Shop YaMaNaKa【ｵｰﾄｼｮｯﾌﾟﾔﾏﾅｶ】 All rights reserved.